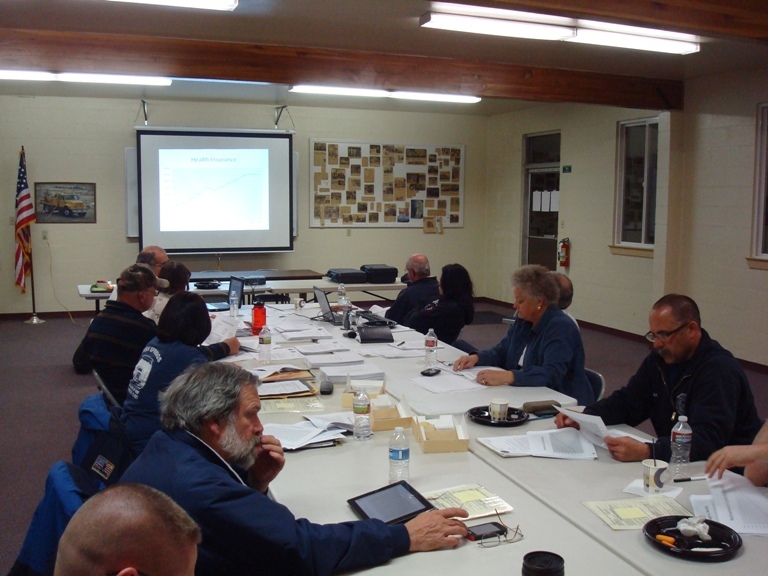 The Fire Chiefs' Advisory Board is comprised of the Chief or Station Manager from each of our 8 volunteer stations. The Board meets on a monthly basis. 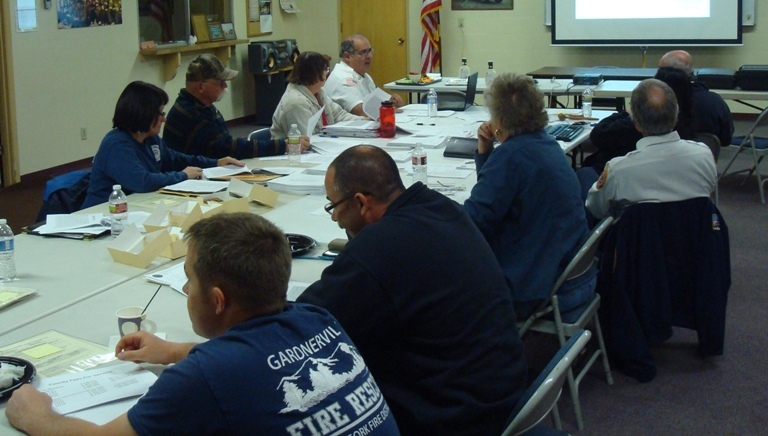 The current Chairperson is Chief Elaine Pace from Station 9 and Vice Chairman is Chief Mike Randall of Station 6. The meeting in April has been cancelled. The next meeting is scheduled for May 15th at the District Office. Click on the month or year header to reveal the files. Station 9 Reports for July, August, Sept.